Because here going beyond the ordinary is the constant endeavour. 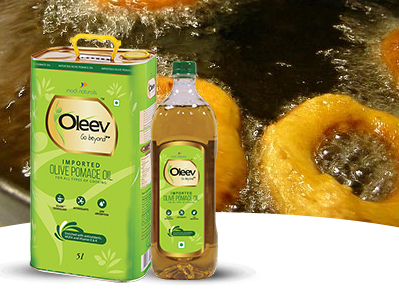 and relish the olive culture. 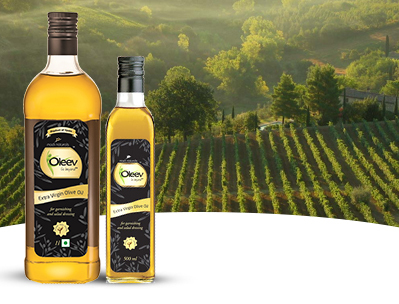 Unique blend of Oleev Olive Oil and Rice Bran Oil. 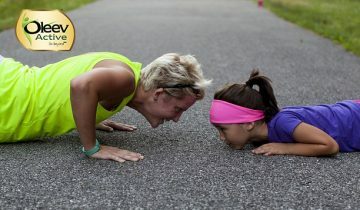 It has an EnergoculesTM formula that will ensure you stay active and energized throughout the day. 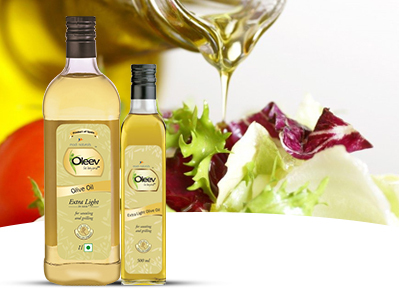 High quality refined olive oil with the goodness of Vitamin E and Vitamin K. It has a neutral flavour and is the perfect choice for all types of cooking. 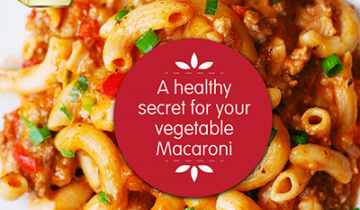 Nature's storehouse of nutrients that boosts immunity and enhances energy levels. 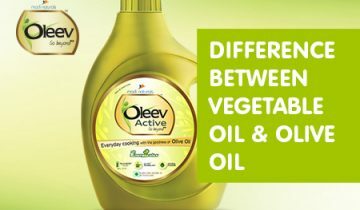 It is a healthy alternative to other regular edible oils. Nature's finest extract from the olive fruit. 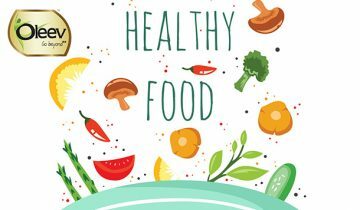 One of the most health-promising oils, it is considered a blessing full of health and taste. 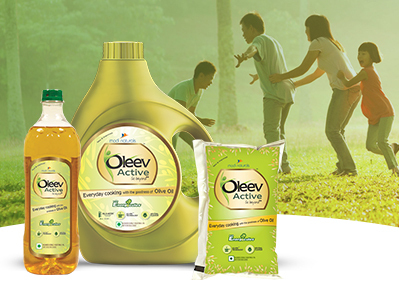 Goodness of Everyday Cooking with Oleev Active!